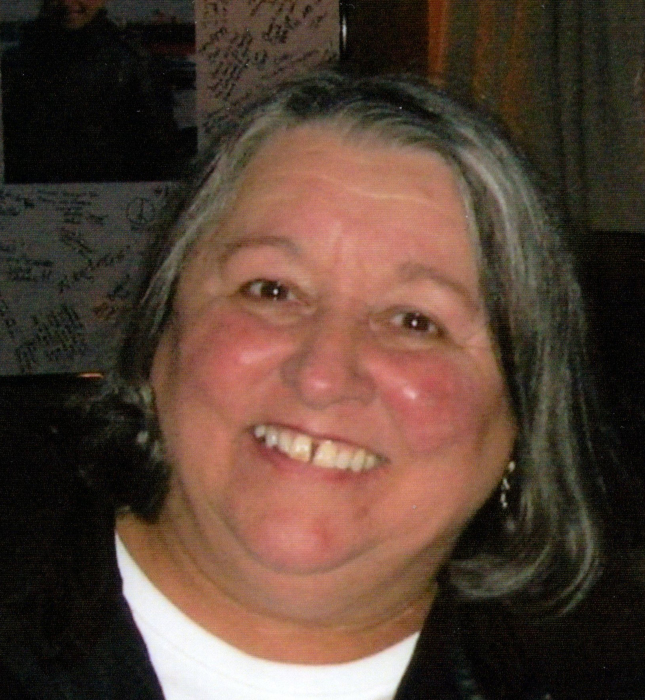 Carole A. Ruck, aka Martha, Mom, Mother, Grams, Grammy, Shortstuff, passed away peacefully surrounded by her loved ones on Wednesday, April 3rd at Southern Maine Healthcare. She was born to Jean Paul “JP” and Barbara (Anderson) Cote on January 16, 1946 in Saco, Maine. She married the love of her life Norman Ruck on January 30, 1965 at the age of 19. In 1966, they built their home where they’ve lived ever since. She and Norman, with the help of their 2 sons Wade and Lance, built a successful excavating and paving business known as Norman Ruck Inc. She was the force that kept the business together. Carole’s energy was focused on creating a welcoming and loving household for her family. She was an excellent cook and made a mean apple bread and a pork pie that could have won awards. She and Norman enjoyed spending time with friends, going on camping trips, taking Sunday joy rides, and dining out. She was preceded in death by her parents Jean Paul and Barbara Cote, two of her two sisters Lorraine Cote and Dorothy Francoeur and two of her brothers Peter Cote and Harold Lavoie. She is survived by her husband of 54 years Norman Ruck, her two sons Wade Ruck and his companion Darlene Gregoire, and Lance Ruck. She also leaves behind her brothers Joseph Cote of Skowhegan, Nelson Lavoie and wife Joan of Biddeford, Richard Lavoie and wife Judy of Alfred, and Russell Lavoie of Old Orchard Beach; her sisters Bernadette Tanguay and husband Dexter Fields of Cumberland, Therese Bennett of Hartford, Nancy Leach of Alfred, Helen Leach and husband Bradley of Alfred, Velma Lavoie of Biddeford, and her sister in-law Margie Cote of Florida; two grandchildren Karissa Ruck and her fiancé Caleb Lavoie, and Cody Ruck, two grand-dogs Ceaser and Gus Ruck, and her great grandson Korbin Lavoie, as well as many nieces and nephews. The family would like to extend their gratitude to the staff at Southern Maine Healthcare for their continuous help throughout this difficult time. We are especially grateful to Cheryl Markellos for her extra efforts to comfort Carole in her final days.